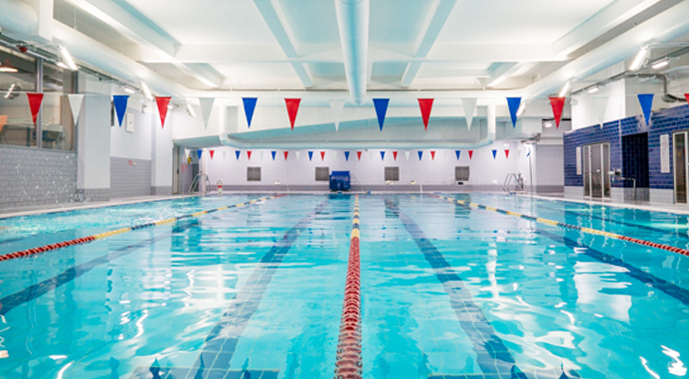 YMCA Club’s 25m heated swimming pool is Central London largest indoor pool. The multi-lane pool caters for all swimming abilities – with designated slow, medium and fast lanes ensuring you can swim at a pace that suits you. After your swim or workout, use our sizzling sauna and steam rooms to relax, ease away anxieties and comfort sore muscles. Come check us out with our free tour and see what you think. If you want a quick swim, you can also get a day pass for £10 or a week pass for £30.